Home » Bread » Dessert » Food and Beverage » Local Chain Restaurant » A Growing Bakery Cafe Chain "Bread History"
A Growing Bakery Cafe Chain "Bread History"
With great demand, come a great business opportunity. When the last time we were making pastries at home ? Certainly most of us staying in Malaysia could never really bake. We do not have the essential skill and tools. Meanwhile, the ever-growing demand for delicious pastry is huge. Tell me you as a Malaysian like Roti Canai and Roti Planta. 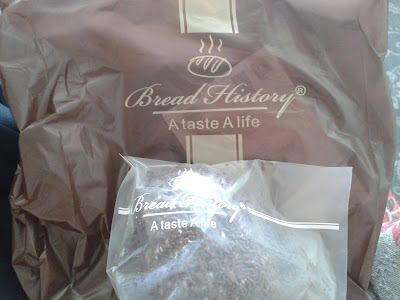 It is the same, it made from flour. Do not get to close to the picture. 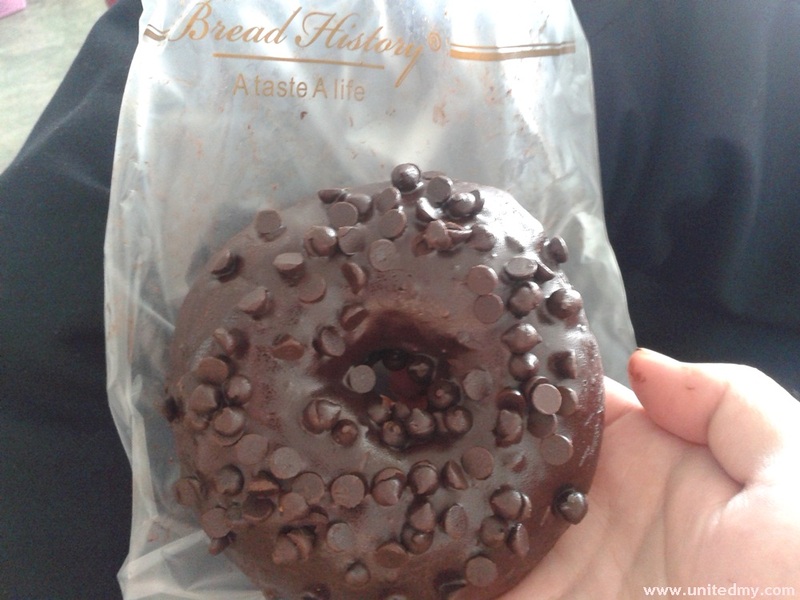 Should call it as a chocolate doughnut. The real name is Chocolate Ring. I still feel the chocolate in my mouth. One thing I have noticed is that the pastry business is lucrative. the price of pastry is increase from time to time as flour is expensive stuff in the market right now.